Chile has a very large population. They are at 17.9 million people, Chile is still continuing to get larger. The majority of the population live in Santiago Chile, also known as the capital of the Country. In the capital Santiago, 6.3 million people live there. 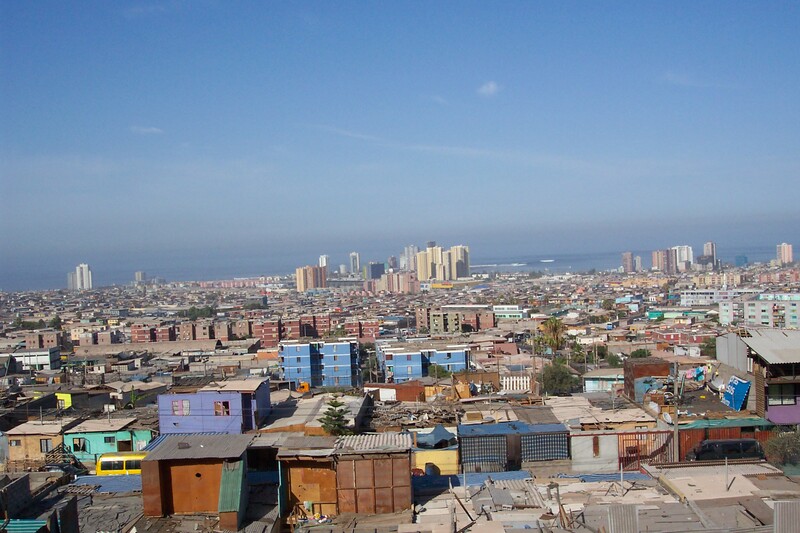 Antofagasta is another major city in Chile. Antofagasta is mainly made of desert and beaches. They have an ocean on the border of Antofagasta. The major languages spoke in Chile is spanish.